Finding these high-quality Facebook followers who are genuinely committed to your brand can be tough without the right kind of Facebook training. After all, it’s not a matter of “If you build it, they will come”; it’s about giving your potential followers a reason to join. Here is a bit of Facebook training that can help you get more quality Facebook followers for your professional real estate fan page. 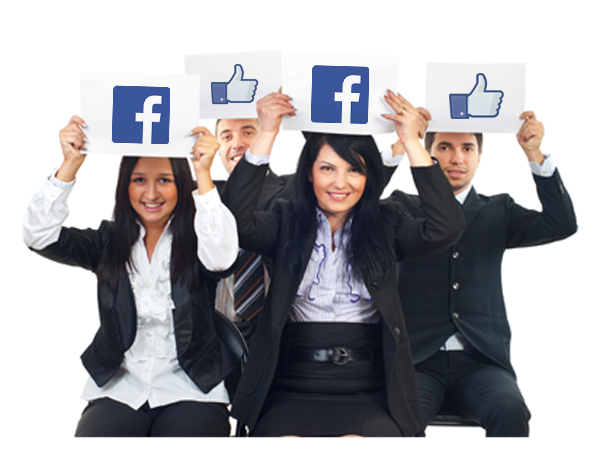 Why should people join your professional real estate fan page? Create an incentive for them to like your page and become a follower. Offer a free consultation. Use content marketing to offer knowledge in the form of tips, advice, and analysis that can help them increase their homes’ value, sell their home faster, or improve their chances of finding the perfect house. Facebook followers love to receive something in return for liking pages. The more you have to offer, the more followers will follow you. When are most of your followers online and active? A big part of Facebook training is learning how to interact and engage with your fan base so they have an incentive to take action on your post by liking, sharing, or commenting on it. Note that asking your followers to do something, to take some form of action, is perfectly fine and highly recommended. Perhaps the best way to learn how to effectively manage a professional real estate fan page is to enroll in professional Facebook training. Facebook training can help you create specific tactics that generate new Facebook followers and advance your brand. Find social media marketing experts to help – and read everything you can on Facebook to help you learn more about the platform and putting it to good use for your brand.